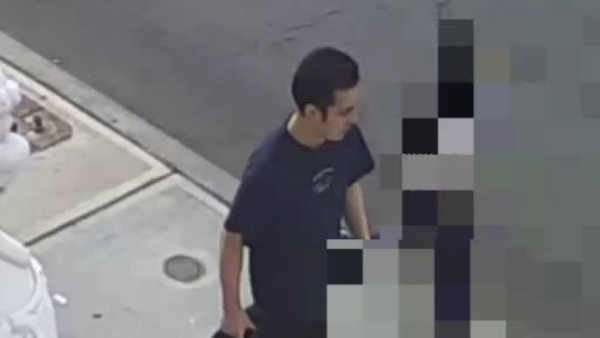 ELMHURST, Queens (WABC) -- Police in Queens are looking for the man who groped an 11-year-old girl in broad daylight. Investigators say he walked up to the victim on Albion Avenue last Thursday morning in Elmhurst. They say he reached up and touched her chest. Detectives say the suspect in the forcible touching incident is in his early 20's. Anyone with information is asked to call the NYPD's Crime Stoppers Hotline at 1-800-577-TIPS (8477) or for Spanish, 1-888-57-PISTA (74782). The public can also submit their tips by logging onto the Crime stoppers website at http://WWW.NYPDCRIMESTOPPERS.COM or by texting their tips to 274637 (CRIMES) then enter TIP577.